We believe that with the ever-increasing pace of change in our schools, true and sustained educational excellence can only be achieved when the need to provide a first-class education for our young is accompanied by the need to meet the emotional, mental and vocational wellbeing of those who teach them. To help MATs achieve this, we are now offering this Academies Well-being Programmes designed to support CEOs, Head teachers, Deputies and Assistant Heads, so that together as senior leaders, they can create environments in which all adults and young people thrive and are supported to achieve their full potential. 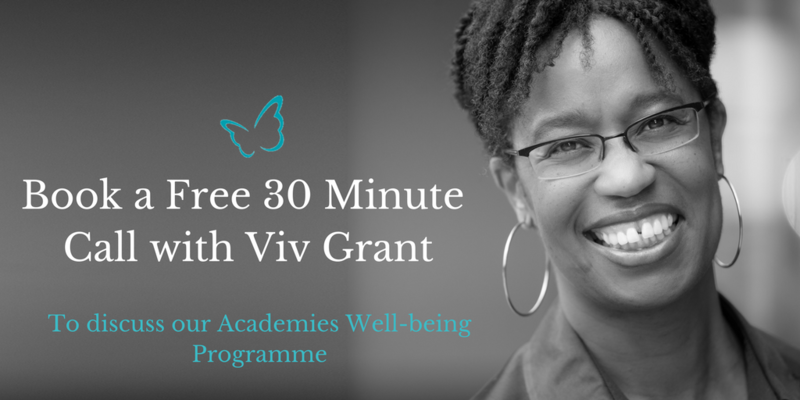 If you’re interested in learning more about the programmes and finding out if it’s right for your MAT, then please book completely free “no strings attached” 30 Minute call with Integrity Coaching Director, Viv Grant using the form below. 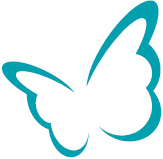 – Ask any queries and concerns you may have about the programme (e.g. implementation, timescales, monitoring, evaluation, resources and costs).